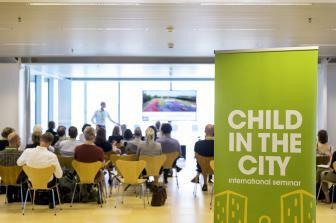 The 8th Child in the City conference will be held 7 – 9 November 2016 at the University College in Ghent, Belgium. 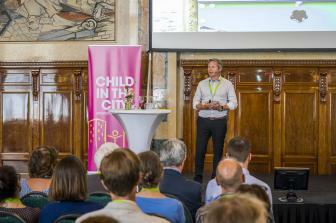 This international event and trade show is a joint project of the Child in the City Foundation and the European Network of Child Friendly Cities (ENCFC). 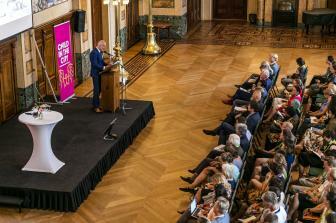 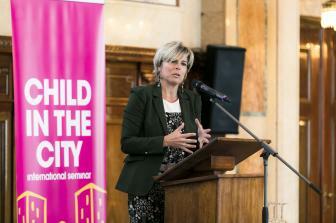 Child in the City 2016 has the full support of our host City of Ghent. 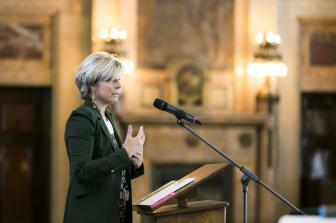 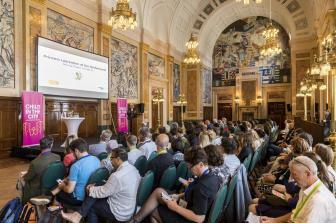 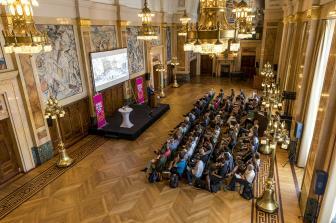 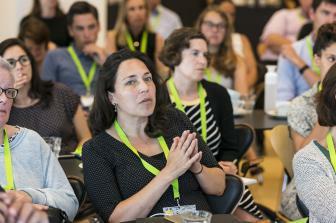 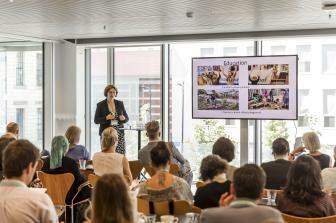 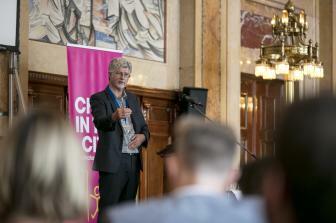 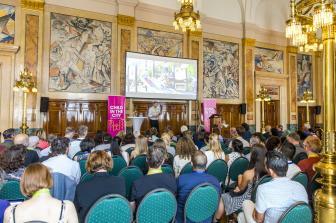 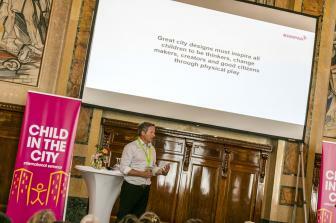 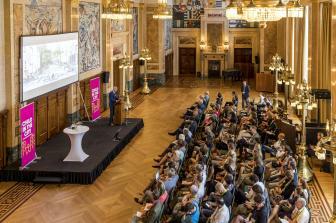 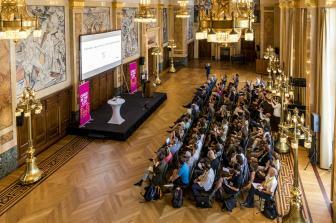 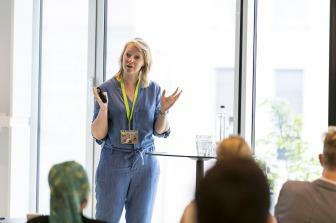 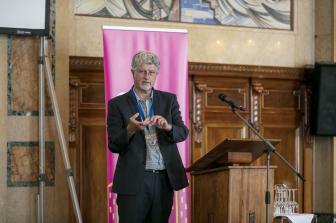 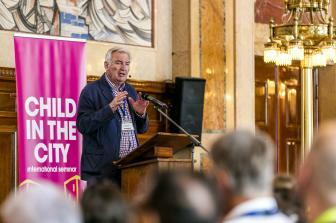 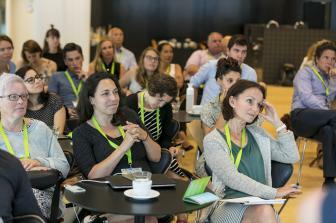 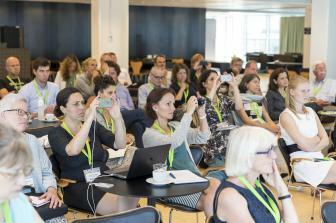 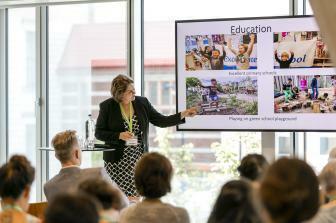 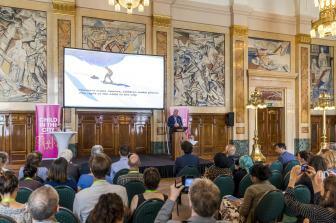 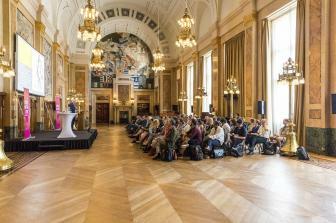 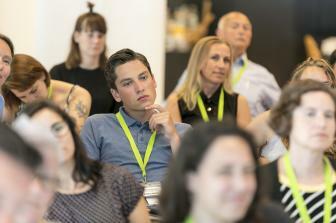 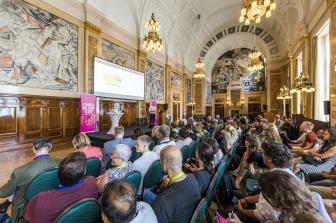 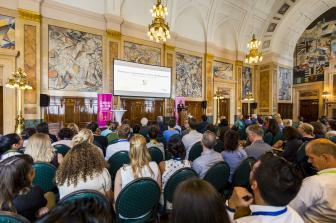 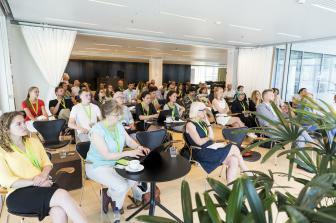 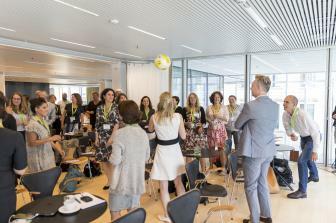 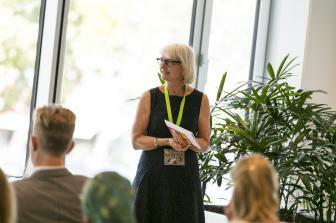 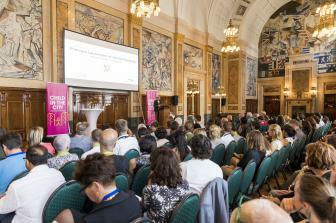 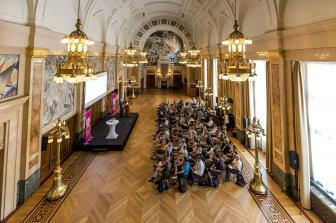 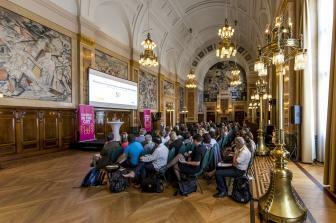 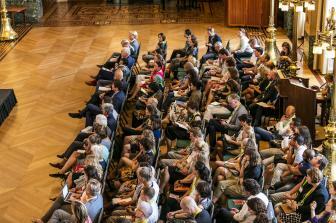 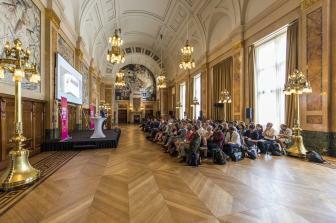 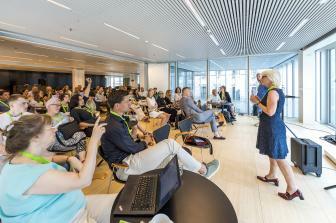 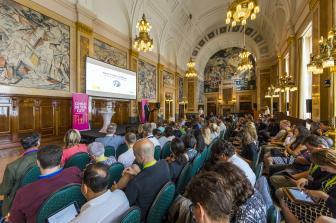 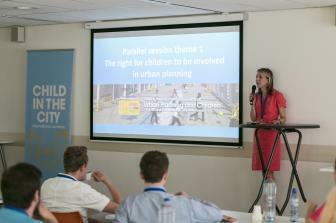 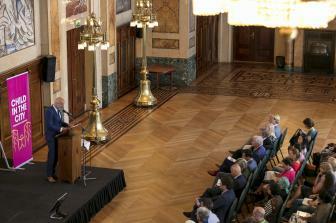 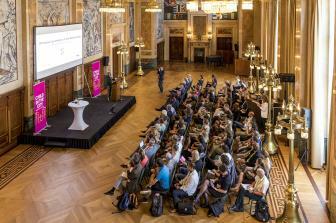 The conference, which takes place every two years, is a key opportunity for children’s professionals, city planners, geographers and policy makers to share knowledge, good practice and research findings from the various disciplines that are important to the shared aim of creating child friendly cities. 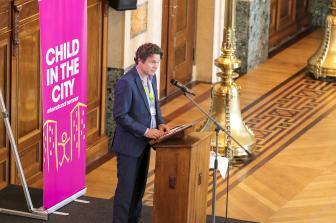 It aims to promote collaboration within the child friendly city movement and to promote liveable, sustainable designs, services and projects that support the well-being of children and promote their active engagement in the life of their communities. 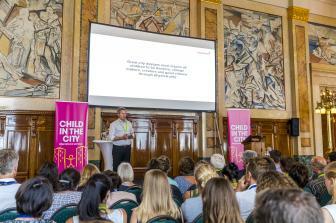 Child in the City 2016 follows previous successful conferences in Bruges, Belgium (2002), London, England (2004), Stuttgart, Germany (2006), Rotterdam, Netherlands (2008), Florence, Italy (2010), Zagreb, Croatia (2012) and Odense, Denmark (2014). 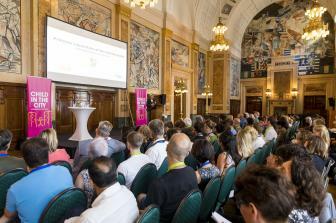 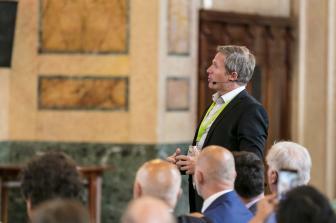 These events have attracted delegates from more than 35 countries around the world and a truly international speaker programme and audience is once again anticipated. 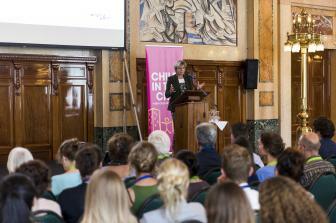 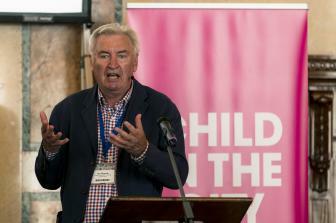 Are you interested in speaking at the Child in the City conference 2016? 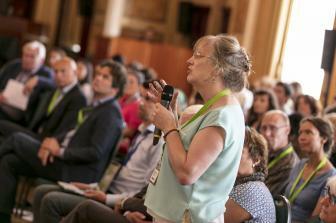 Should you wish to speak at the conference, please submit your abstract by Friday, 29th April 2016. 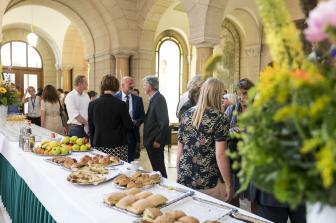 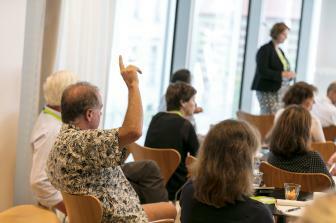 We are interested in hearing about your new research findings, projects and policy initiatives. 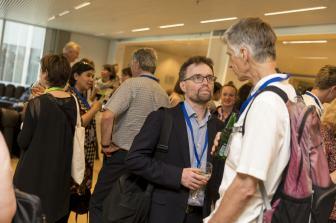 Further information on the themes and requirements for abstract submissions can be found on our website under the tab: Call for papers. 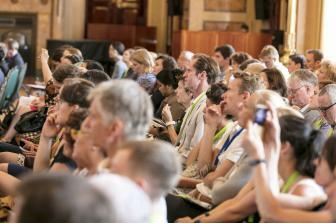 The conference will begin on Monday 7th November with a plenary session, and will finish on Wednesday 9th November in the afternoon. 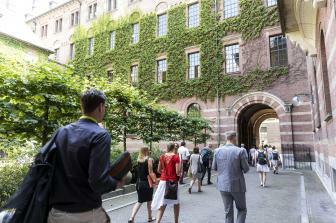 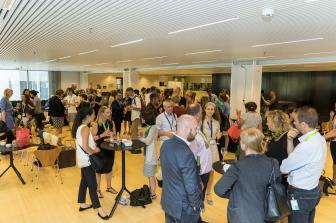 Several parallel sessions and interactive workshops will be held over the event’s three days. 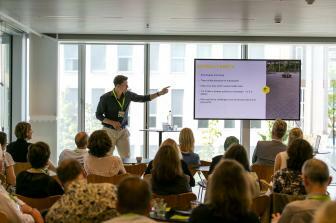 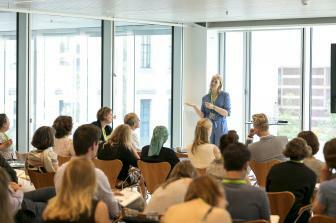 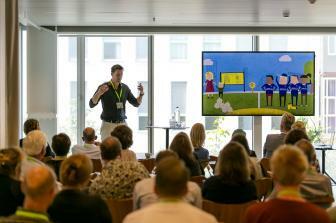 As well as the usual presentations, the conference will also offer interactive workshops. 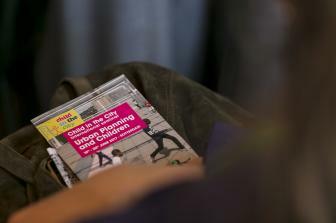 Detailed programme to follow. 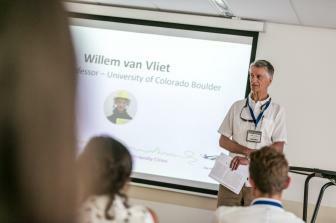 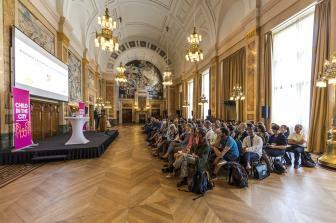 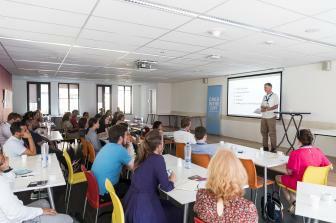 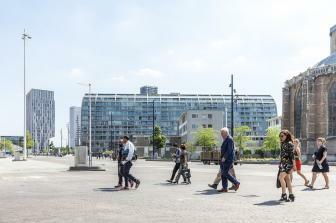 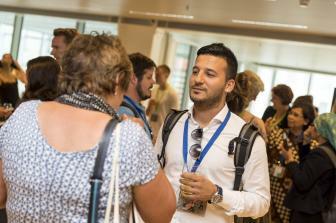 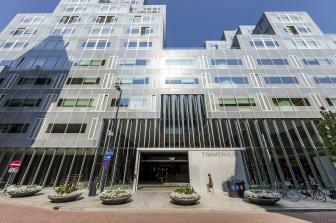 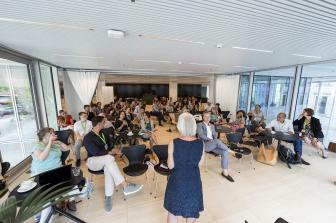 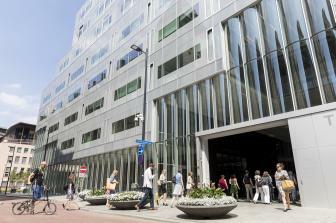 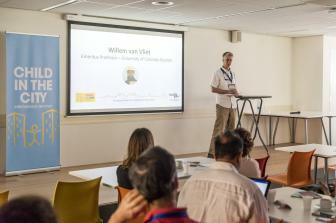 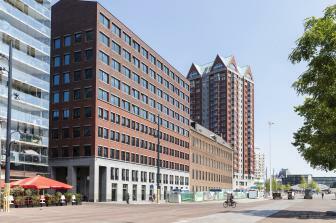 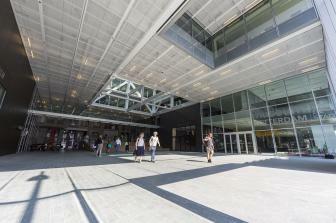 There will be visits and discussions based on the practical experience of projects in Ghent. 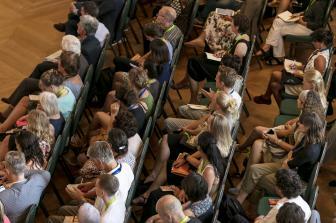 More information will appear in the conference programme. 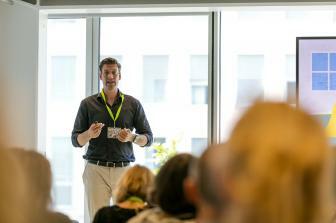 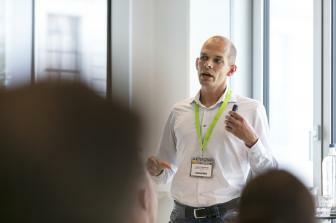 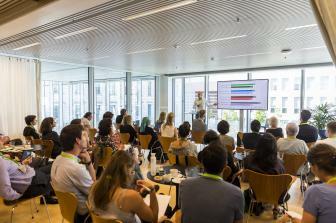 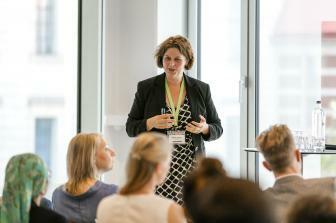 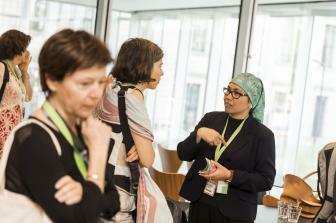 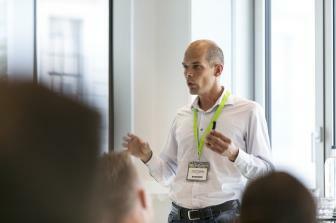 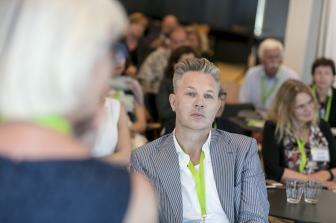 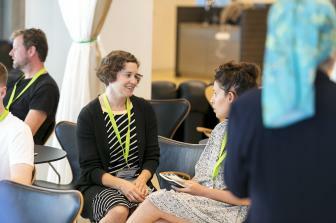 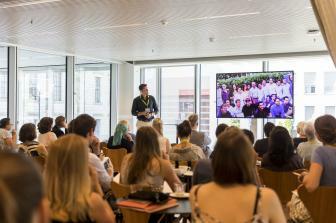 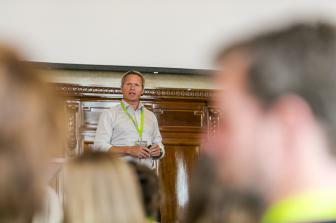 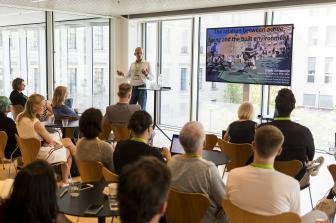 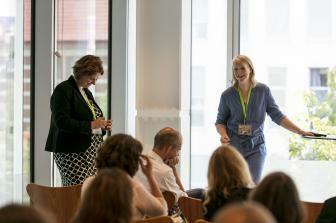 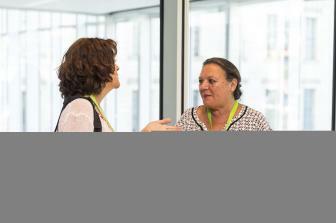 Small workshops will be organised around the main conference themes, where the focus will be on interactive discussions. 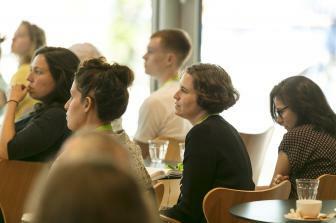 If you would like to chair such a workshop, please let us know. 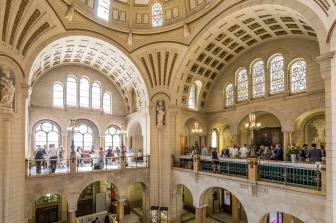 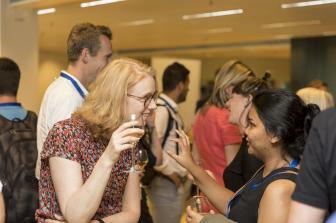 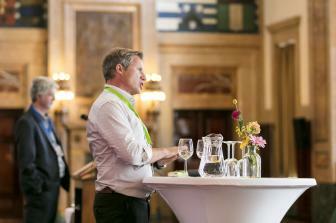 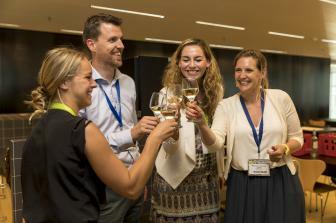 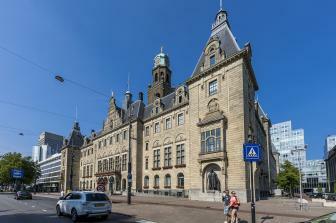 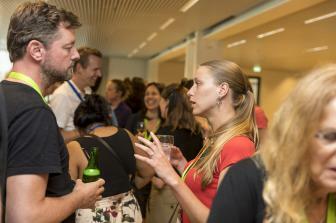 You can also look forward to a cocktail reception, hosted by the Mayor of Ghent and a conference dinner to network with other delegates. 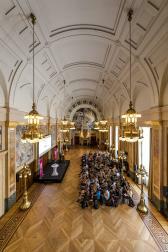 Before and after the conference there will be optional trips to places of interest within the beautiful historical city of Ghent. 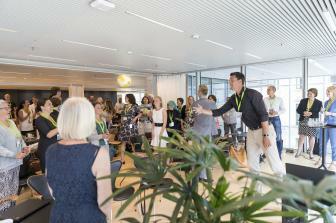 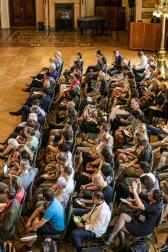 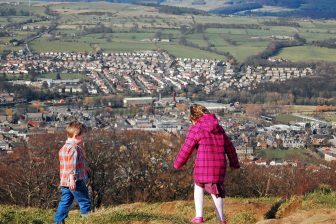 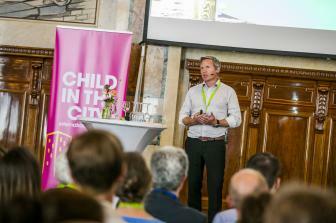 An international forum for research and good practice in creating child friendly cities. 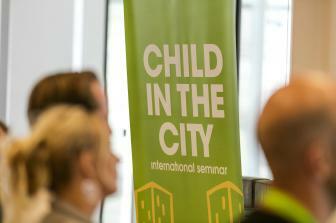 Top class presentations by some of the world’s leading practitioners, local politicians and academics. 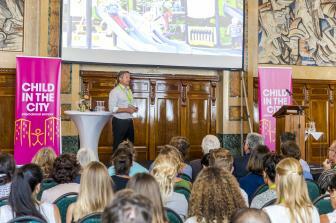 A trade-show on child friendly environments. 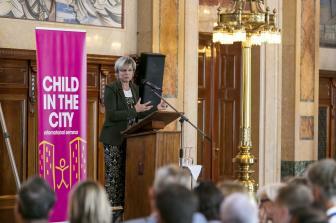 A selection of field trips to sites demonstrating different aspects of the child friendly city. 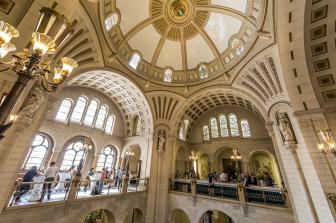 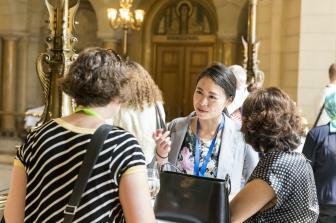 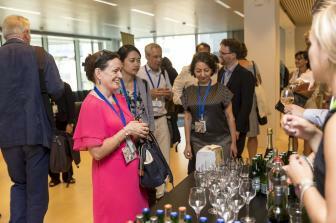 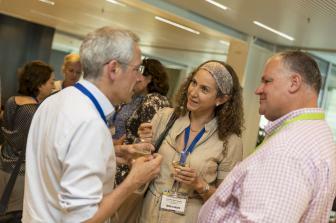 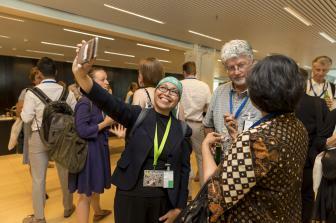 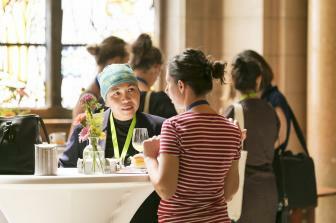 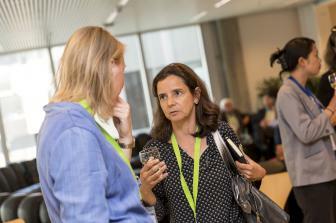 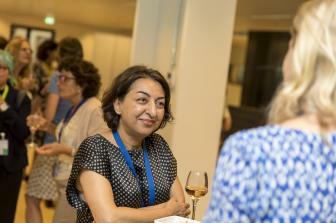 Many networking activities with an expected audience of 400 participants from all continents. 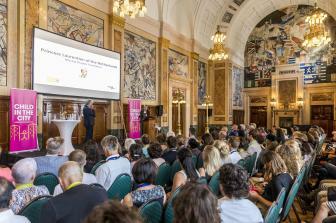 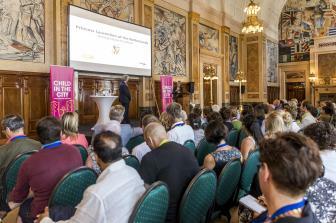 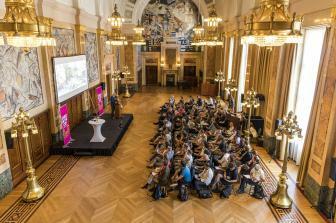 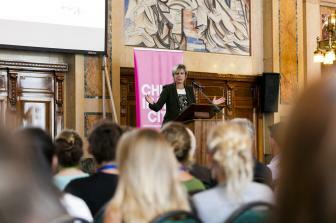 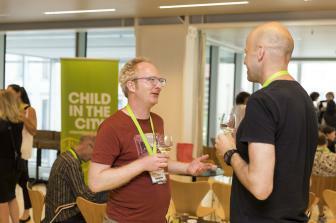 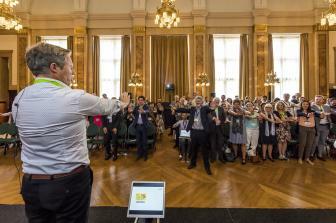 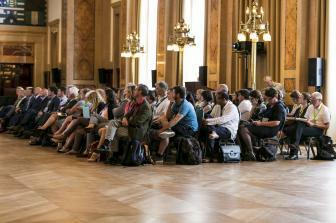 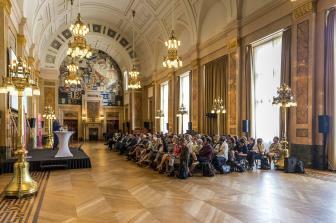 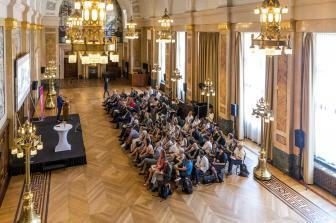 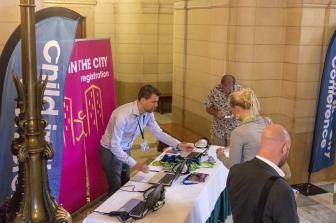 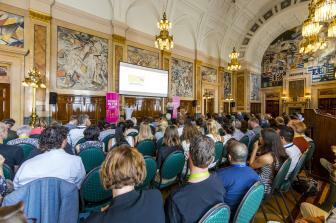 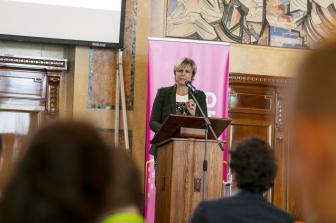 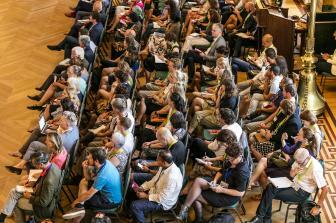 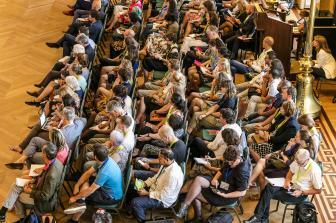 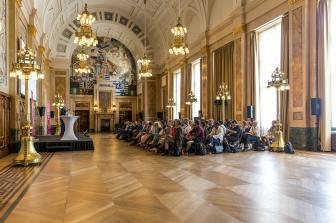 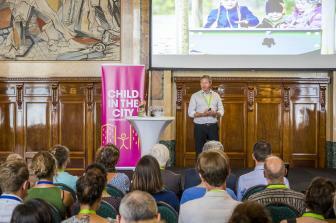 We would like to welcome you to the 8th edition of the Child in the City Conference in Ghent!